This offer is valid from 28th October – 28th March excluding school holidays and is exclusively for past customers. 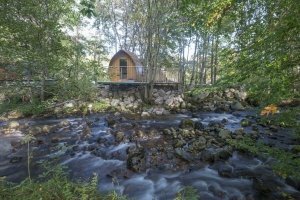 We have a small number of lodges on offer which are likely to sell out fast, so please book ASAP to avoid disappointment. Savings are calculated using our standard website rates over this same period (average of £345 per night for a stay of 2+ nights).